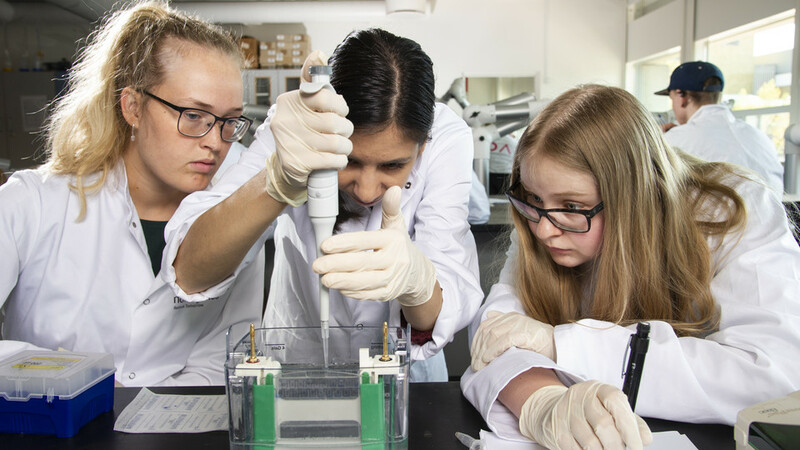 Come and meet us - we are ready to tell much more about the education, the close cooperation with the biotech industry in Kalundborg, give you a tour on campus and respond to any other questions, you may have. The programme can be studied in Danish or English. 6th of June 2019, 17-19:00.